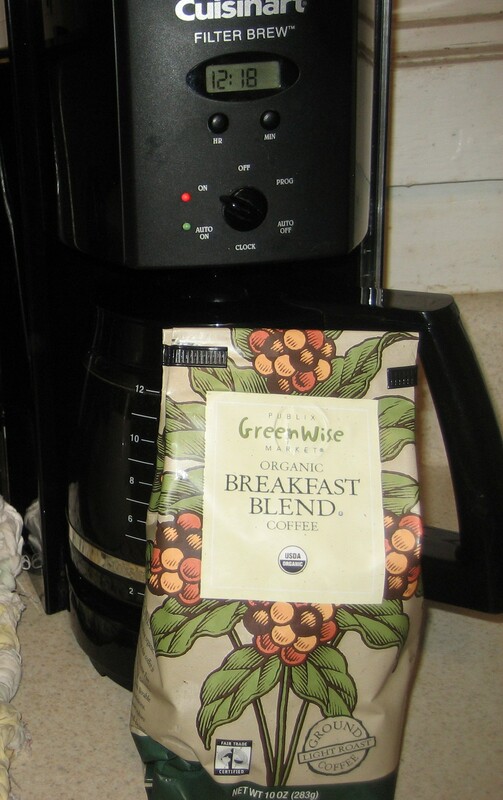 The ONLY coffee in this house, Publix Organic! So many people and places have products that are mass marketed all over the world claiming to be Organic. Many, if not most, are not! How does USDA define the term organic? Do you see lots of wiggle room between these two GOVERNMENT agencies? As you can surmise, Organic is a very broad term and there is room to cheat, all along the way!